Richard Miller, a partner and national higher education practice leader for Hoefer Wysocki, has spent the last 20 years of his 33-year career advancing the practice of higher education architecture planning and design. Prior to joining Hoefer Wysocki, Richard served as the Regional Practice Leader and founding Principal of Perkins+Will’s Texas Higher Education Practice. He has been responsible for the completion of 40 major projects at more than 28 higher education institutions, totaling $1 billion in construction. Richard has guided the creation of nearly every type of post-secondary facility with an emphasis in learning environments, science & technology, and student-life facilities. His career has been defined by a holistic approach to campus planning, environmental stewardship, and academic building design. Richard’s projects have resulted in some of the highest-performing buildings in the country, including the first USGBC LEED Platinum Certified higher education building in the State of Texas. Richard was elected to the AIA College of Fellows in 2014, and has served on the AIA Dallas Board of Directors from 2014-2017 as Director of Advocacy, Director of Networks, and President-Elect. He has served as a TxA and AIA Dallas mentor, and regularly shares his knowledge, experience, and dedication to higher education design with clients, colleagues, and students. 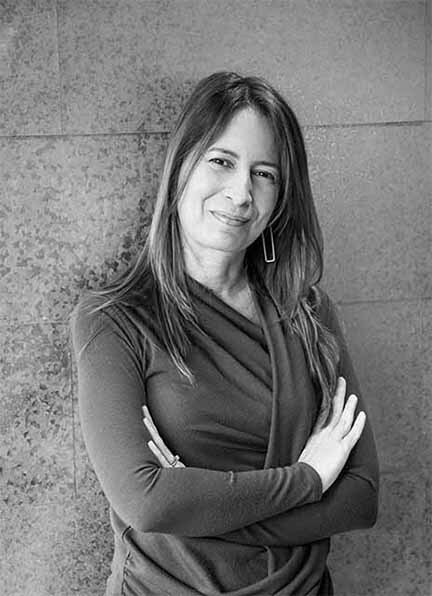 GFF Principal and Studio Director Maria Gomez received a Bachelor of Architecture in 1992 from Universidad Pontificia Bolivariana, located in her native country, Colombia. After opening her own firm in Colombia in 1994, she relocated to Texas and joined GFF in 1999. Maria has diverse experience on projects ranging from corporate offices to institutional facilities as well as a passion for sustainable design. As a valuable member of the GFF team, she was the first recipient of the prestigious Trammell Crow Recognition Award for Outstanding Service. Maria currently serves as Board member for AIA Dallas, specifically as Director of Advocacy. She is also serving on the Arboretum’s Architecture and Construction Committee and the TxA Design Awards Committee. In 2009, she was appointed by the City Plan Commission Chair to the Zoning Ordinance Committee, a position she still holds today. She has also served as Director of Communications on the AIA Dallas Board of Directors, Chair of AIA Dallas Design Awards Committee, Co-Chair of the AIA Dallas Committee On The Environment (COTE), and as Vice-Chair for the Special Sign District Advisory Committee and Arts District Advisory Committee for the City of Dallas. While practicing in Colombia she was recognized with an honorable mention in the Bienal de Arquitectura for her design of Supermercado Tradicion, as well as Winner of Landscape Design Competition for Centro Comercial La Frontera. With over 30 years of experience, Bruce Rachel is a Principal at Hensley Lamkin Rachel, Inc., where he directs and guides the Codes and Standard, Quality Control, and Construction Administration teams, as well as the production of Specifications for all projects in the firm. His primary field of expertise since 1990 has been multifamily development. 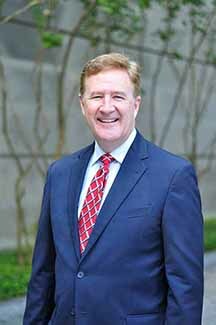 He has overseen the development of a wide range of projects that include on and off campus student housing, low income tax credit housing, luxury apartment communities, master-planned mixed-use developments, high density urban infill mixed-use developments, townhomes, condominiums, and renovation/reuse of historic structures. Bruce is also a Principal at H2LR, LLC, an architectural practice dedicated to the design of private school facilities and municipal work. Through his two firms, and throughout his career, he has worked on a full range of multifamily, commercial retail, school, municipal, and restaurant projects. Briar Glenn, AIA, LEED AP BD+C is a Partner and President with Glenn | Partners in Dallas. 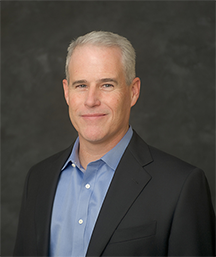 Glenn | Partners brings together an impressive resume of K12 expertise and industry leadership under the guidance of Briar Glenn. During Briar’s 16 years of professional experience, she has contributed on multiple public and private school projects throughout the state of Texas, from the initial planning concept through the final stages of construction. 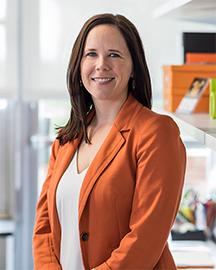 Through Briar’s contagious leadership and creativity, she is able to challenge clients to think beyond what a typical school can become and how we can make responsible and sustainable decisions to support our global environment. Briar served this past year as an AIA Dallas At-Large Board Member and in past years has served as the Education Outreach Committee Chair. In the spring of 2011, Briar began working with the Board of the Dallas Center for Architecture Foundation, where she helped co-create the first ever DCFA Form Follows Fitness 5K. To date, this charitable event has raised more than $500,000 in support of the foundation’s mission, which is to encourage conversation about why design and architecture is critical to our communities, as well as to foster the public’s understanding of how architecture can enrich lives through public programs and student scholarships. In 2014, Briar received the AIA Dallas Young Architect Award in recognition of her service to the profession. Al is the Architecture Texas BC Discipline Leader at Stantec Architecture, where he is also a Senior Associate and Senior Project Architect. As Texas Architectural Leader, Al leads discipline-specific professionals in technical standards, quality assurance practices, health and safety, best practices, research and development, and innovation, while attracting top technical experts to the business center. He received his degree in architecture from Pontificia Universidad Javeriana in Bogota, Colombia and is registered to practice in Texas, Florida, and Colombia. Al brings over 27 years of experience in the architectural field, working in several sectors. Please join us beginning at 6:00 p.m. on Monday, October 15, for the Election of 2019 Officers and the Annual Chapter Meeting. Registration information and the full slate for the 2019 Board of Directors are coming soon.